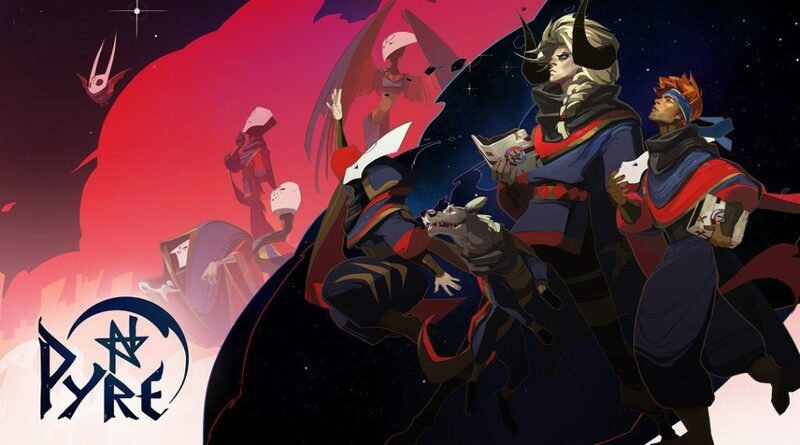 As you watch the emotional story of Pyre unfold before your eyes, interspersed by some exciting battles, you feel like you have found the best video game in the industry. In the game, you are the Reader who has landed into a fantasy world where whimsical dark characters mingle, exerting their dark influence on innocent nerds. You are supposed to gather a team which will take part in “The Trials”, allowing you to bring back criminals who have been exiled to “The Downside”. 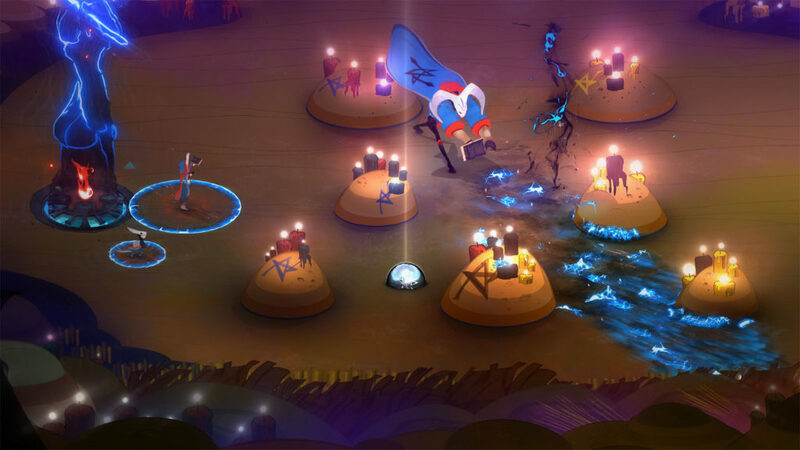 You and your team will use an orb during the rites to defeat your team; this is done by breaking down the enemy’s Pyre, and that is where the game derives its name. You are cast in a fantasy world which reminds one of Dr Seuss storybooks. The main character has been exiled to “The Downside” and soon gets together with three other refugees. The three refugees soon call you “The Reader” after finding out that you are literate. You take off with the exiles, finding other exiles to join the group. 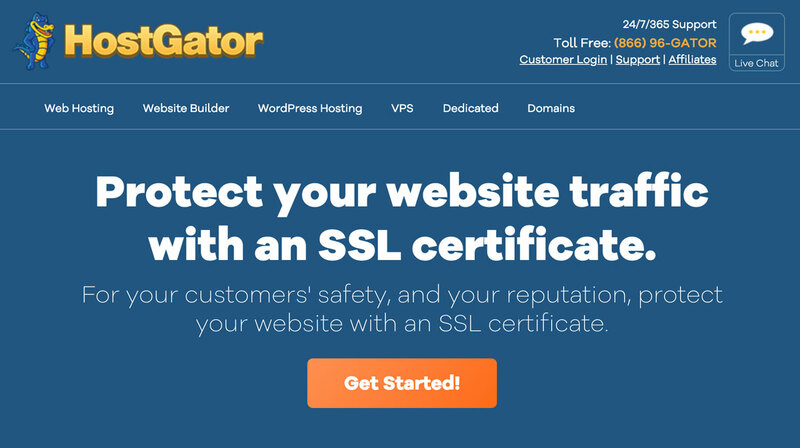 The aim is to go through “Purgatory” and cleanse your souls by defeating your enemies. The script provides on-screen narratives which you use to understand and explore the story further. You fight your battles in “Rites” or “Trials” which are designed like sports games. As the reader, you are supposed to support and improve the whole group as the game unfolds. Each Trail is won by destroying the enemies Pyre. You can only control one character at a time, passing the glowing orb which is used to destroy the enemy’s Pyre. The game incorporates hand-drawn scenes in which the diverse characters interact in what resembles a visual novel; think about a game such as Fire Emblem. You make choices that uncover your comrade’s past lives and steer you through interspersed courses with momentous consequences. The reader is the determinant of the courses of both worlds, above and below. It is quite common to have storylines that branch out in today’s games, and it is not any different in this case. You get integrations of important decisions with other elements of the game to produce a meaning experience. The gameplay is amazingly plotted so you can use the hidden qualities of your characters to craft how well they perform in the game. This is why the game is described as tactical. Every choice you make will have an effect on the overall performance of the group during the rites. There are so many ways in which the story of a single character can go that you will find your head spinning. There are so many faces to choose from the characters over the 20-hour gameplay. You also have a Mass Effect 3-style progress tracker which shows you how well your plan is unfolding; the possibilities are mind-boggling. This is a real-time battle system that feels more like an NBA match. You move one of three characters carrying the orb to throw at the enemy Pyre and destroy it. The team member can be “banished” for being the victim of a particular attack or touching the enemy’s aura. It is best to move one character at a time to increase your tactical options. There are many types of enemies in the game, each with their particular abilities. They are also based on the same fantasy design as members of your team. As you progress from one level to another, their skills and strength increase, forcing you to delve deeper into your tactical prowess so you can defeat them. 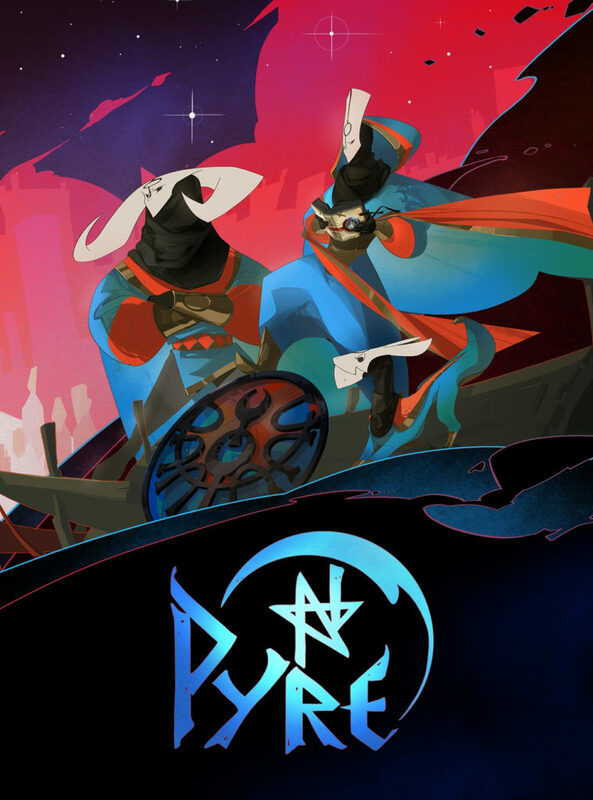 Pyre is a multiplayer game that immerses you into a fantasy world filled with lore, action and fun. You need to be a tactician to play this game; every decision you make will affect the effectiveness of your team when it comes to the trials. You should read the narrative since it contains valuable information that will guide you in your decision making. Fight with all that you have and get to redeem yourselves at the very end and be accepted into the commonwealth.